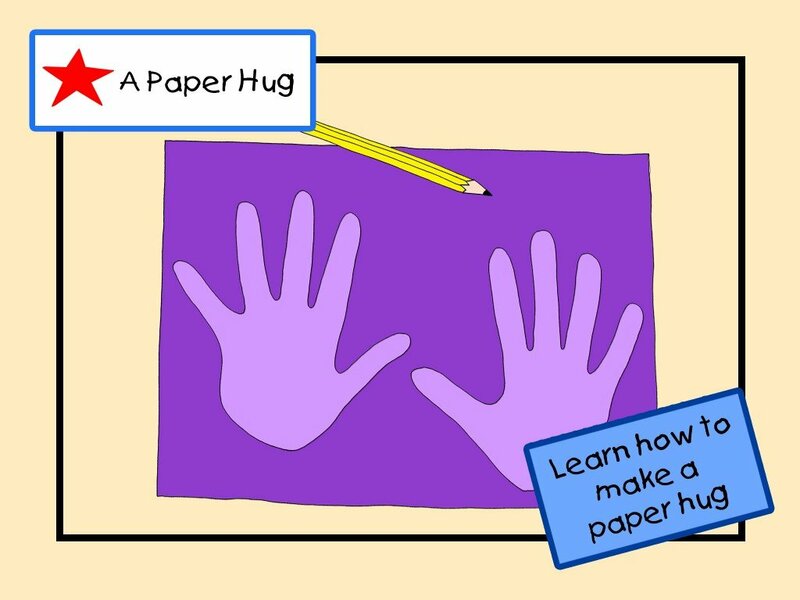 Introducing: A Paper Hug iPad App!!! We are so excited to announce our first (and hopefully not the last) iPad app. 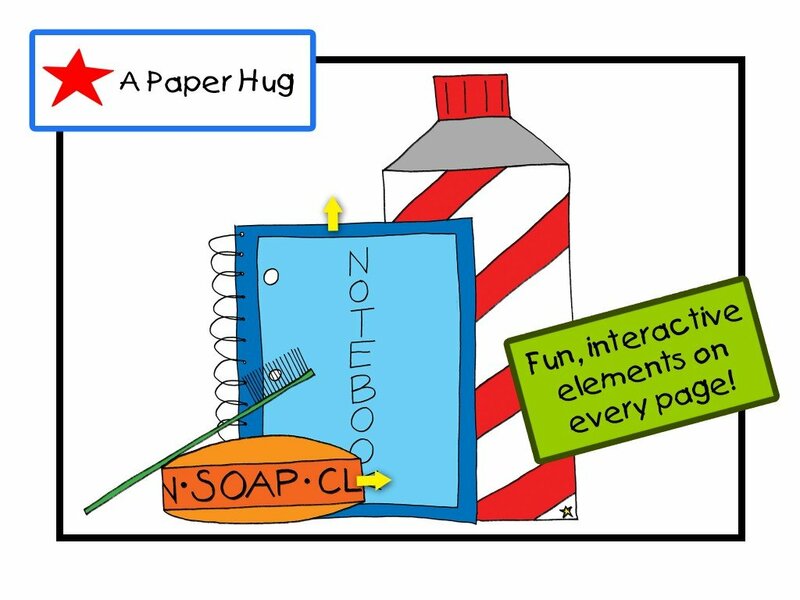 It’s the same wonderful story with fun interactive illustrations. 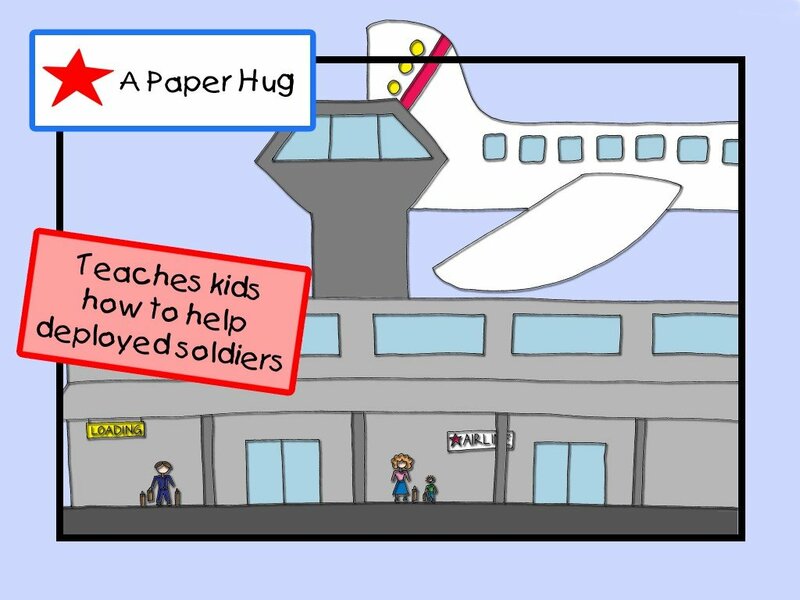 You and your children will have a ton of fun as you read through and play with the illustrations in A Paper Hug. We would also like to thank the people over at GamePress for all of their work on our app! 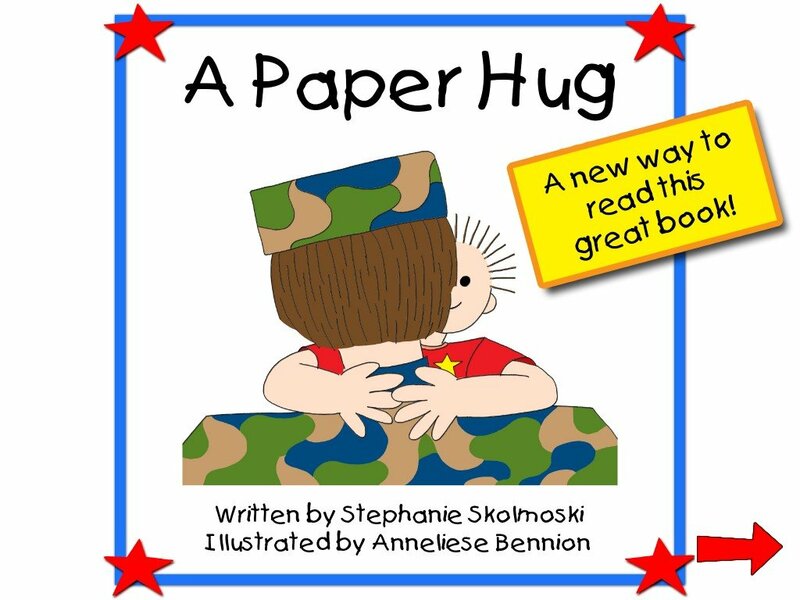 Click on this link to download your own copy of this wonderful book! 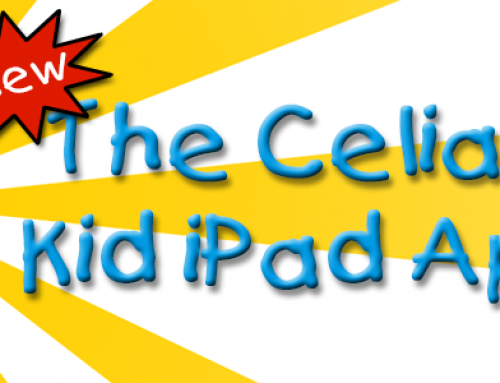 Introducing: The Celiac Kid iPad App!!! 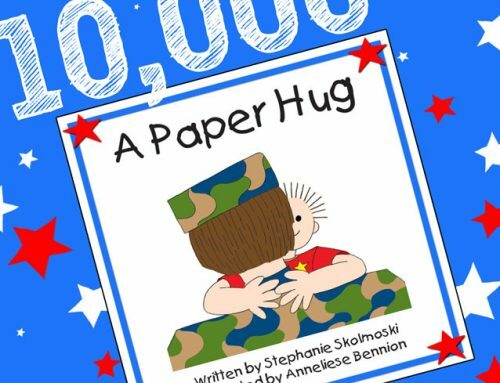 3rd Printing & 10,000 Paper Hugs!